I had these really old stockings that I used to use but had replaced with customized ones a couple of years ago. The long, knitted versions stayed in the box and I always said I would figure out something to do with them. This year, I finally did thanks to this pin. It shows you how to make a sock wreath, which easily converts to a stocking wreath if you want. 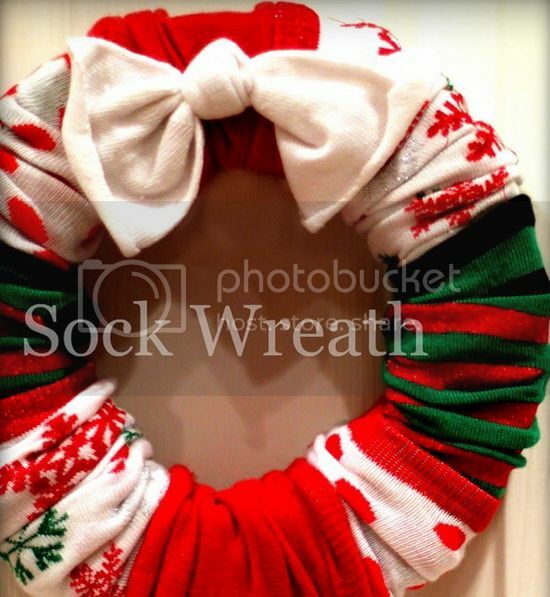 It also inspires many ideas on other ways you can use socks for a wreath, if you want to. I really like the overlapping look of the one in the picture. Mine was a little thicker because the socked were so large, so I made more folds all around the wreath. I also used an old Christmas neck tie for the bow instead of another sock. It came out so well that my neighbor actually asked me to make her one for her own door! Everyone has old Christmas lights that have either burned out or been replaced. For those larger ones, you can make an interesting looking ornament for your tree. Then one uses some kind of metallic paint. But I like the idea of using either Epsom salt or glitter instead. The ribbons are cute, but I would add some fake holly and berries, or maybe some plastic mistletoe. It just seems more festive, that way. The great thing about these is you could make an entire set to go all over the tree, for next to no cash. Or make a bunch to hand out as gifts. Instead of a tree skirt this year, why not go with something more creative? You would have to make sure the bucket or crate you use is nice and sturdy, then weigh down the bottom. Then stick the bottom of a stand inside of it to keep it upright. I think it would be pretty easy to convert, depending on the size of the tree verses the size of the base you choose. It would definitely look better than a stand alone, and it is a nice change from the usual tree skirt people use. But it would really work well for a fake tree that is more lightweight, and so doesn't require as much force to keep it upright. You could even paint it if you wanted, making something festive or pretty to go with your decor. Have some old sheet music? Or even an old book with heavy paper you no long need intact? You can make a classy little wreath with nothing but a couple of craft supplies. I did this with my kids this year, using an old book we bought from a library sale that was falling apart. It came out really nice, though instead of the center they used, we made a large bow and stuck it on. They aren't good for outdoor use, but are really cute for the inside of doors. Just make sure you glue the folded paper cones together well, or the entire thing will pop apart. 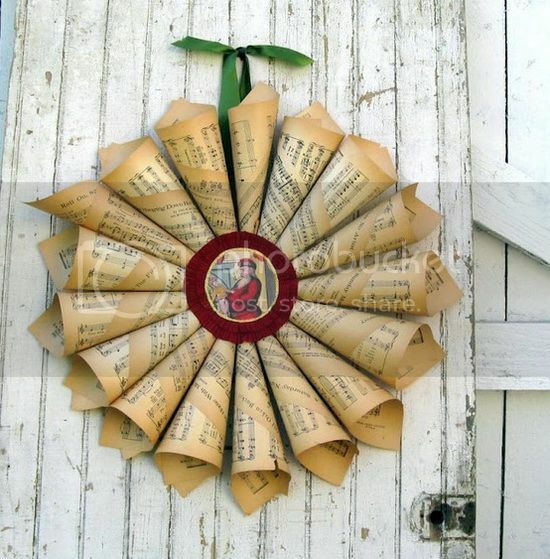 For business people, you can use your docs to create fun wreaths like this! 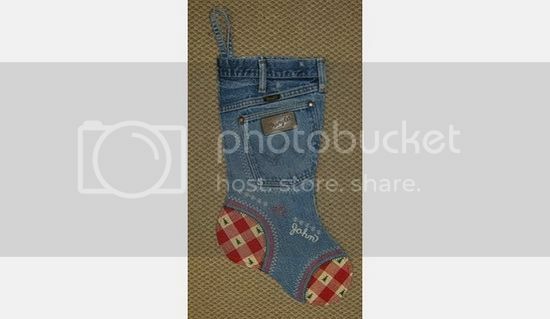 Make your own stockings out of scrap material you have laying around the house. I am not sure how I feel about the denim look. It all looks a little silly for me, but I suppose I can understand why so many people go for this kind of style. With a few changes, the one in the picture could look like country overalls and more teen chic. Maybe with a different type of fabric for the toe and heel. Of course, you don't have to use denim at all, just anything you like the look of. You can make a pattern really easily with just a paper cut out. Great way to save money while being creative! 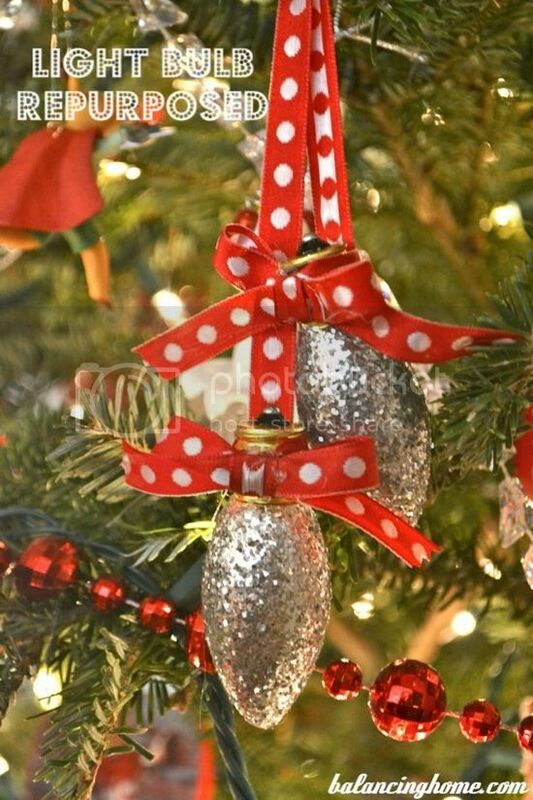 Do you know of any cute Christmas upcycle hacks? Let us know in the comments! 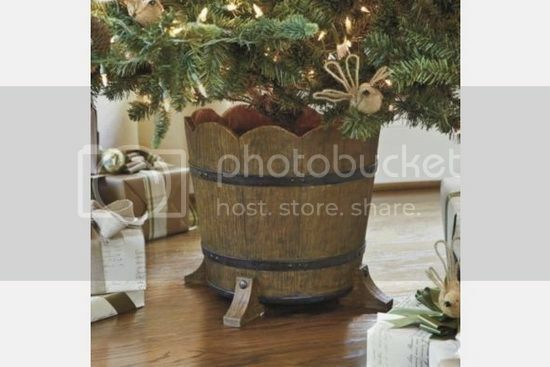 1 appreciated comments on "5 Cute Upcycled Hacks for Christmas"
These are really cute. I especially like the sock wreath, what a great idea.